Published by Rigby Ltd., First Edition 1973. Adelaide 1973. 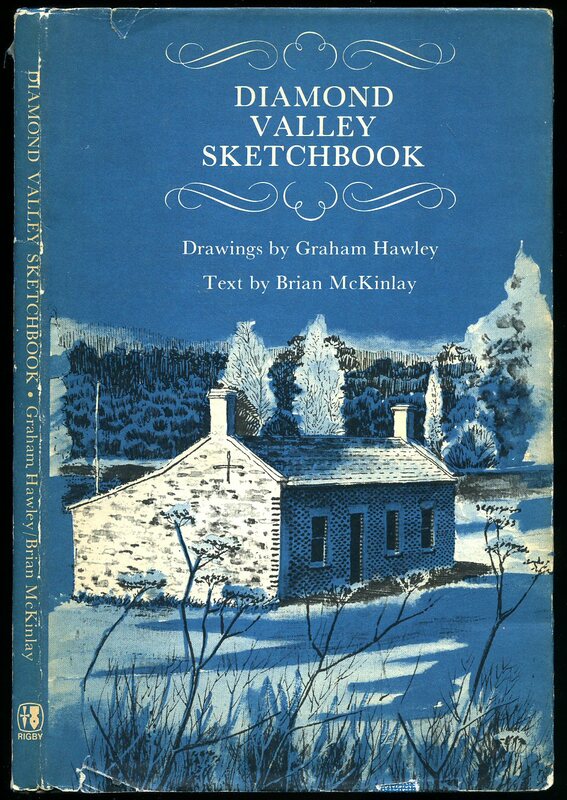 First edition hard back binding in publisher's original blue and white textured paper covers, white lettering to the spine, end paper maps. 8vo 9'' x 6'' 64 printed pages of text. ISBN 0851795692. Monochrome illustrations throughout. Without any ownership markings. Fine condition book, in Very Good condition dust wrapper with light rubbing of the paper to the spine edges and corners. Dust wrapper supplied in archive acetate film protection, this protects and prolongs the life of the paper, it is not adhered to the book or to the dust wrapper. Member of the P.B.F.A. 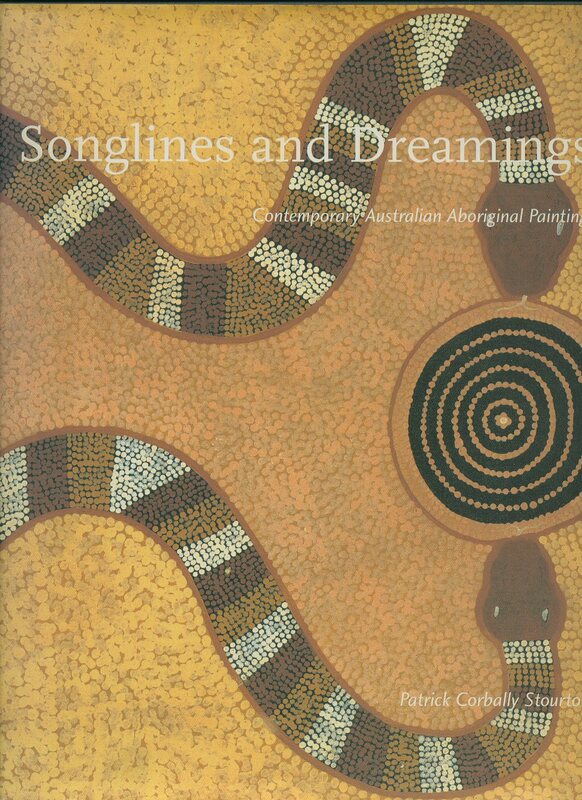 Published by Aldgate Publishers, Adelaide, South Australia 1986. 1986. First edition hard back binding in publisher's original cream crocodile effect cloth covers, gilt lettering to the spine, inset colour plate to the upper panel. Folio 12½'' x 10¼'' ISBN 1862524998. 25 single sided tipped-in and mounted colour plates with descriptive text opposite. 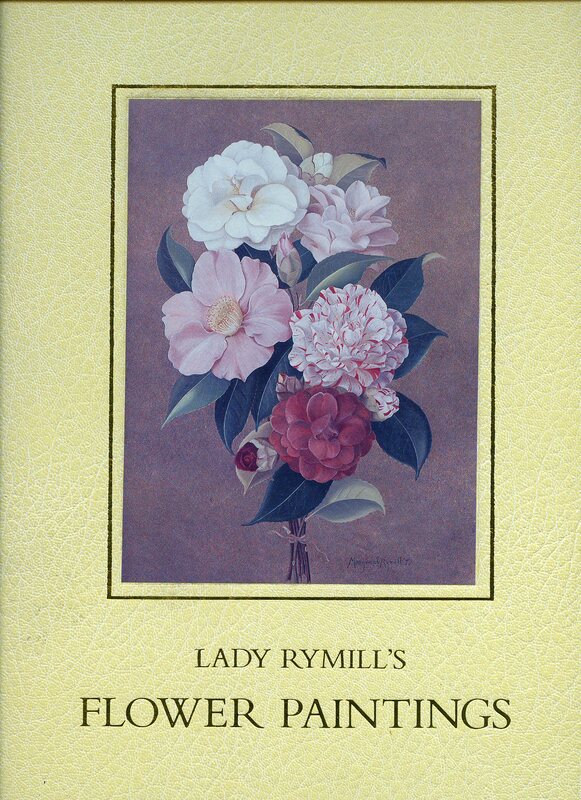 Number 297 of 1000 Limited Edition copies SIGNED by the author Lady Margaret Rymill. Small neat inscription to the top inside corner. Fine condition book in Fine condition acetate dust wrapper. Member of the P.B.F.A. Published by Rigby 1974 Reprinted Edition. 1974. Hard back binding in publisher's original aqua blue and white covers,. 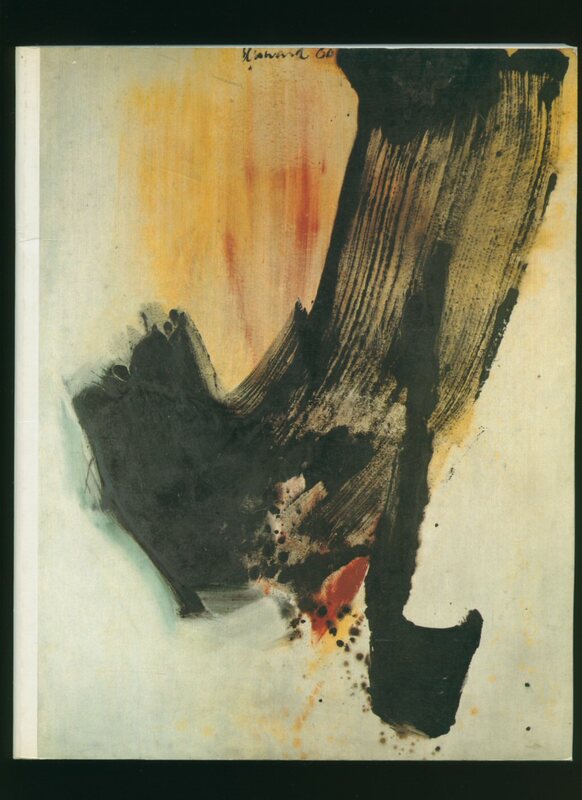 8vo 8½'' x 5¼'' 64 pp ISBN 0851795285. 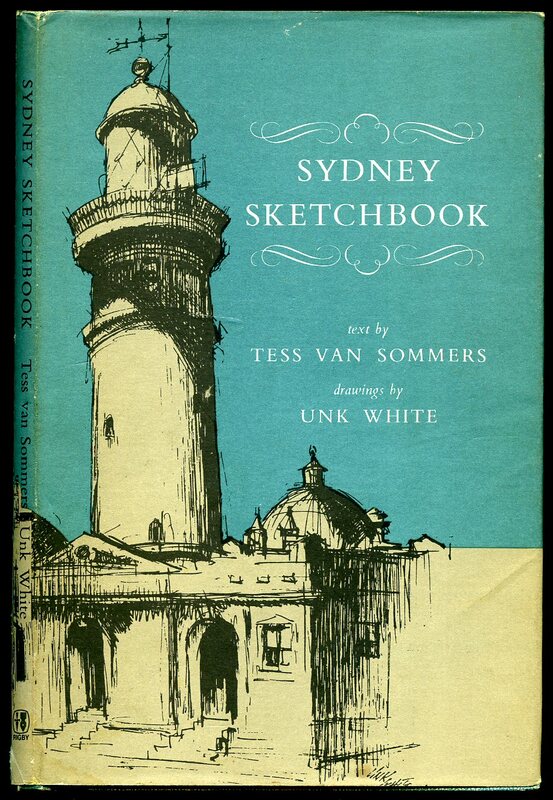 Full-page monochrome illustrations throughout with text opposite. Message to the title page. Near Fine condition book, in Very Good condition dust wrapper with one small tear o the foot of the spine. Dust wrapper supplied in archive acetate film protection, this is not adhered to the book or to the dust wrapper and can easily be removed should you so wish. Member of the P.B.F.A. Published by Rigby Ltd., First Edition 1970. Adelaide 1970. First edition hard back binding in publisher's original green and white textured paper covers, white lettering to the spine, end paper maps. 8vo 9'' x 6'' 64 printed pages of text. ISBN 0851791271. Monochrome illustrations throughout. Without any ownership markings. Fine condition book, in Very Good condition dust wrapper with light rubbing of the paper to the spine edges and corners, not price clipped. Dust wrapper supplied in archive acetate film protection, this protects and prolongs the life of the paper, it is not adhered to the book or to the dust wrapper. Member of the P.B.F.A. Published by Thames and Hudson, 30 Bloomsbury Street, London 1993. London 1993. Publisher's original colour illustrated card wrap covers. 8vo. 8½'' x 5½''. ISBN 0500202648. 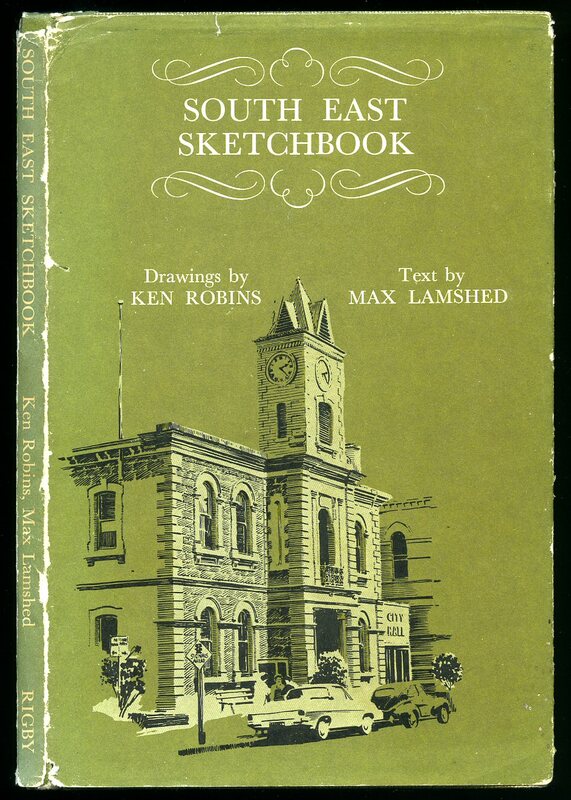 Contains 216 printed pages of text with 187 illustrations, 31 in colour. Small chip to the foot of the front fore edge, without any ownership markings and in Very Good condition, no dust wrapper as published. Member of the P.B.F.A. 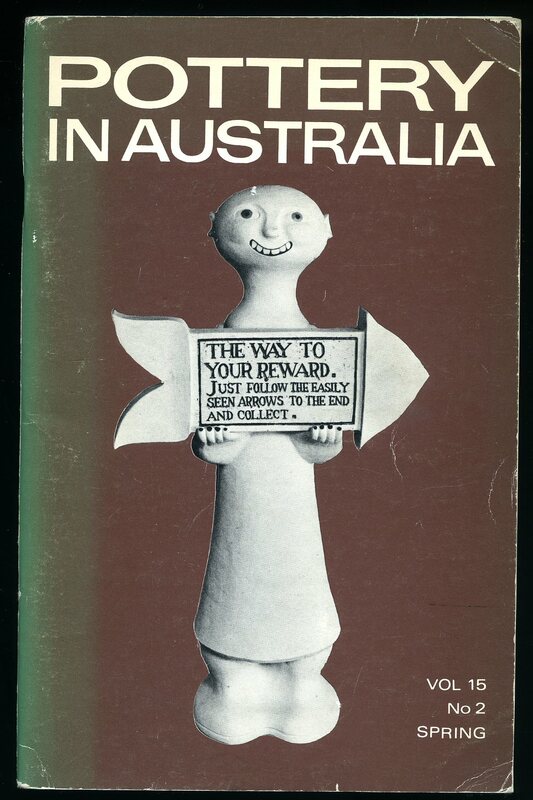 Published by the Potters' Society of Australia 1976. 1976. Publisher's original colour illustrated card wrap covers. 8vo. 9½'' x 6¼''. 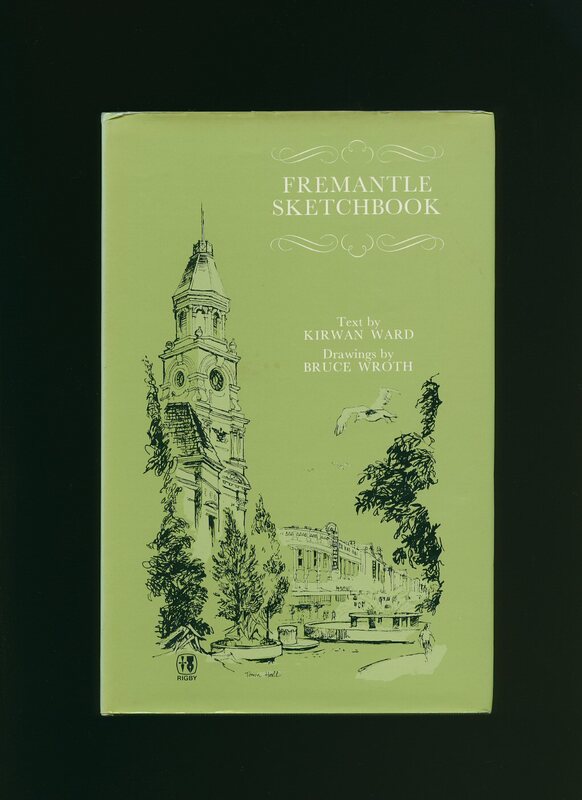 Contains 104 printed pages of text with monochrome illustrations and photographs throughout. In Very Good clean condition, no dust wrapper as published. Member of the P.B.F.A. Lik, Peter [Peter Lik (born 1959) is a photographer from Australia, best known for his nature and panoramic landscape images]. Published by Peter Lik Galleries First Edition 2006. 2006. First edition hard back binding in publisher's original black and grey simulated cloth covers, blind tooling to the front cover. Square 11½'' x 12½''. Potted biography of Peter Lik's life, awards and photographs. 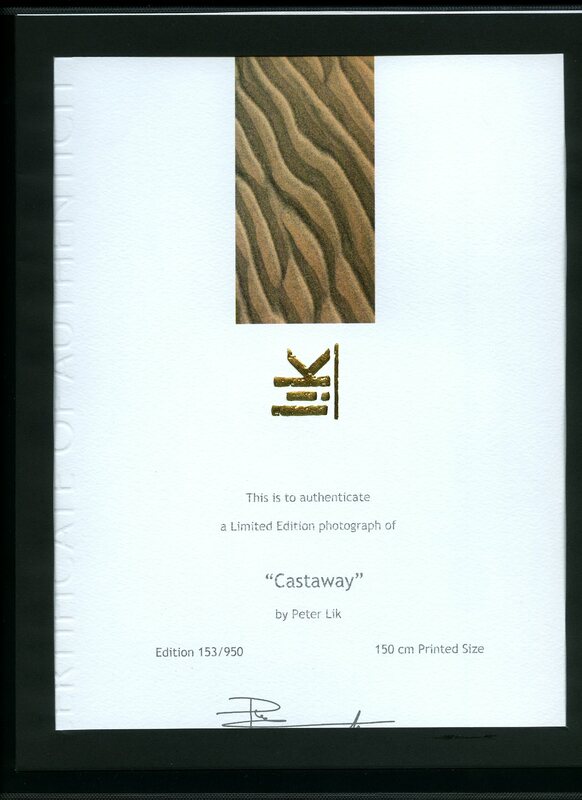 Mounted inside the rear cover in a black card frame is number 153 of 950 Limited Edition copies of a photograph titled 'Castaway' on good quality art card, this photograph is duplicated to both front and rear waxed paper protected end papers. In very near Fine condition. Member of the P.B.F.A. 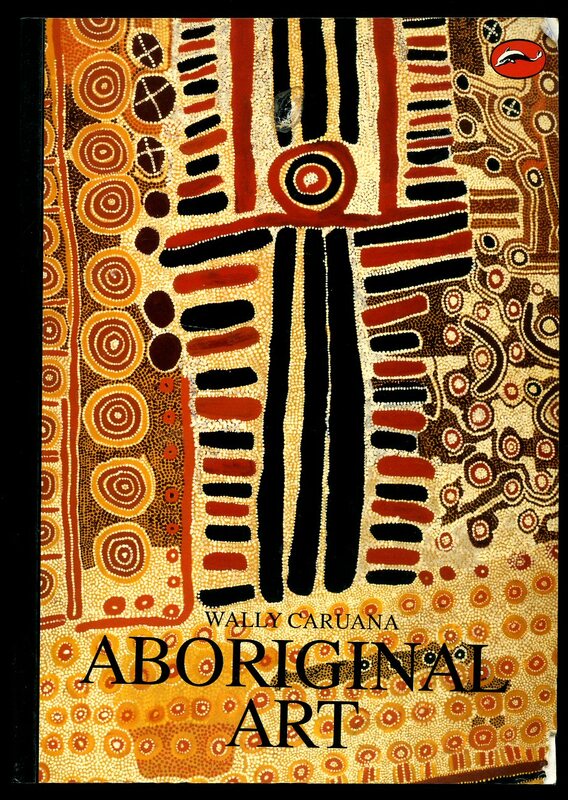 Published by Joseph Brown Gallery, Melbourne, Australia 1979. Australia 1979. 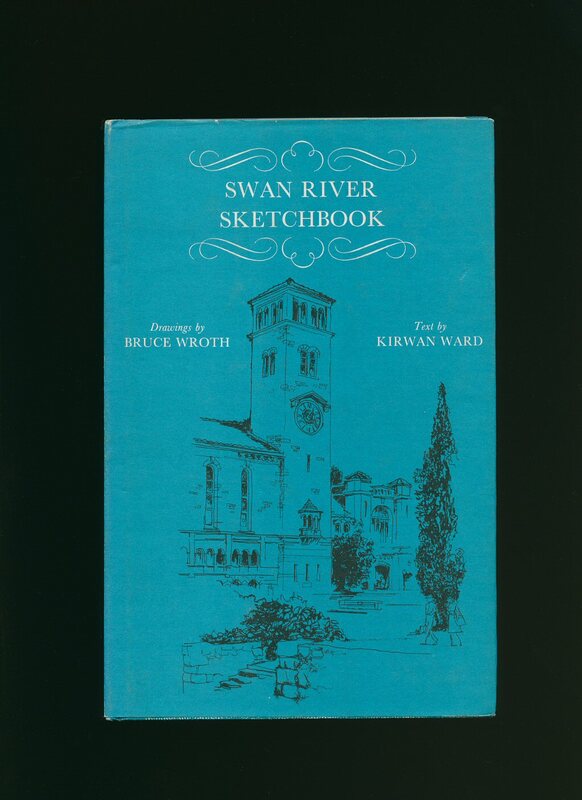 Publisher's original illustrated card wrap covers [softback] tan end papers. Quarto 10½'' x 8¼''. 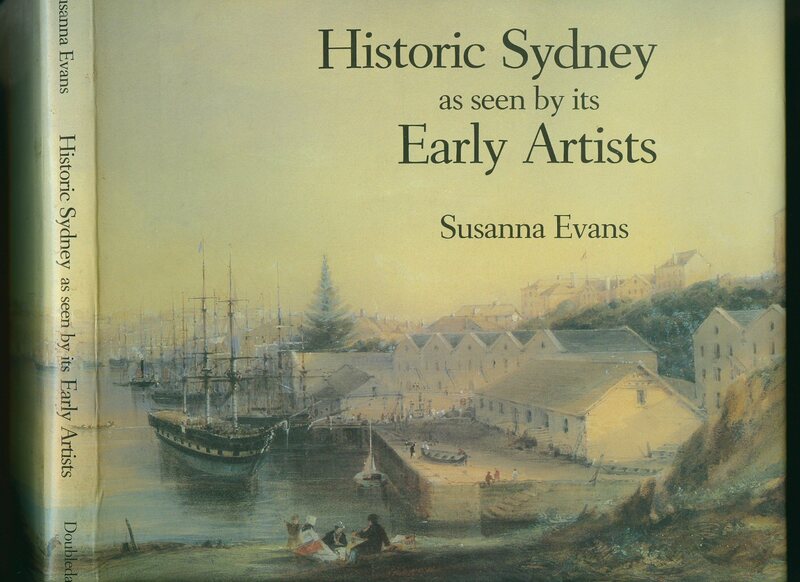 Contains 184 prints of monochrome and colour artwork with descriptions. Light rubs to the cover surface and edges, minimal marking to the closed page edges, slight sun yellowing to the page edges. In Very Good clean condition, no dust wrapper as published. Member of the P.B.F.A. Published by Thames and Hudson, 30 Bloomsbury Street, London 1969. London 1969. Publisher's original colour illustrated card wrap covers. 8vo. 9'' x 6''. Contains 94 [ii] printed pages of text with full-page colour illustrations throughout. In Very Good clean condition with minor edge wear, no dust wrapper as published. Member of the P.B.F.A. Published by Rigby Publishers Limited, Adelaide, Australia Revised Edition 1981 [First Edition 1974]. Australia 1981. Published by Rigby Limited, Adelaide, Australia First Edition 1978. Australia 1978. 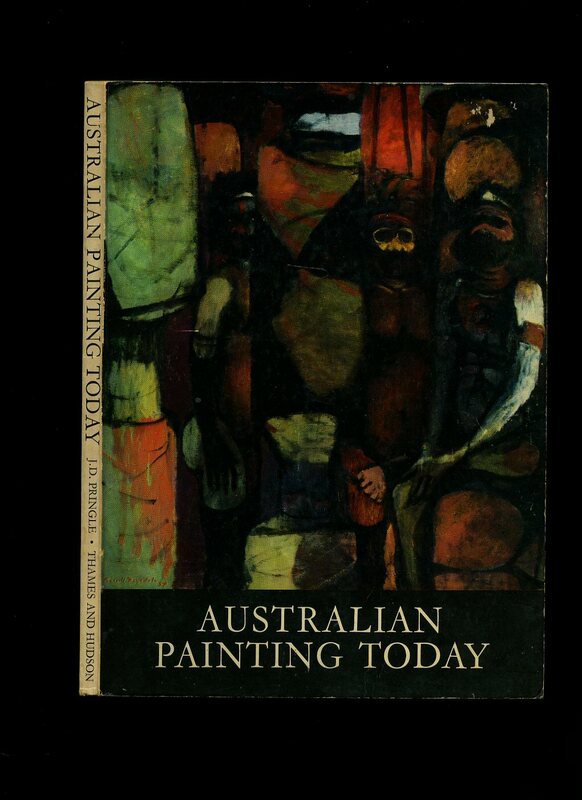 Published by Doubleday Australia Pty Limited, 14 Mars Road, Lane Cove, NSW First Edition 1983. Australia 1983. Published by Lund Humphries Ltd., Park House, 1 Russell Gardens, London First Edition 1996. London 1996.